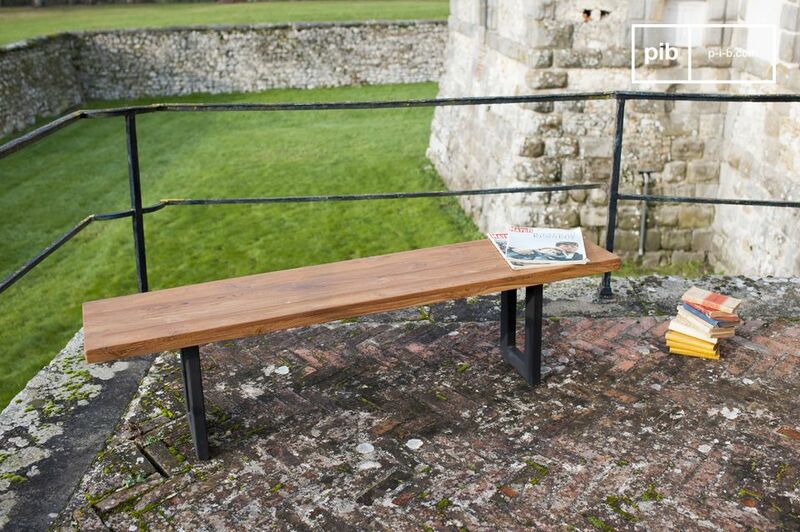 The bench Peterstivy consists of the perfect combination of a simple, trendy base and a seat made of recycled solid teak that has been varnished. 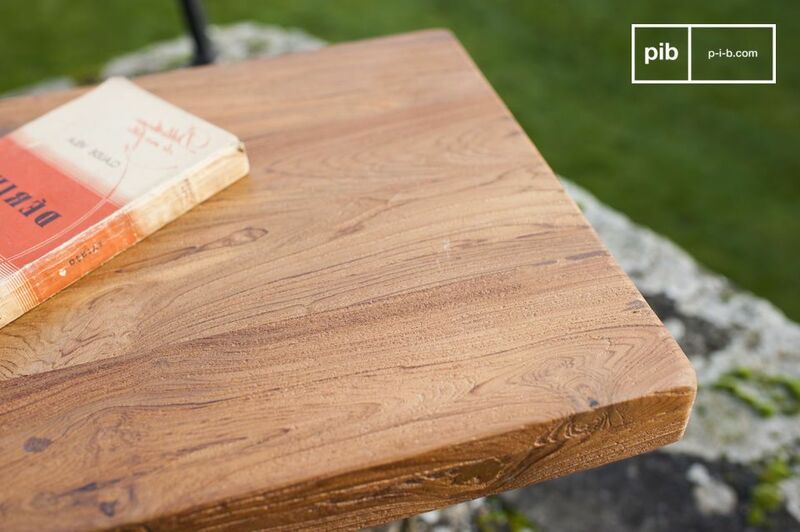 This piece of furniture impresses with its beautiful lines, the overall minimalism and the great solid wood colour. This industrial bench is a very solid piece of furniture and low-maintenance thanks to its varnish. 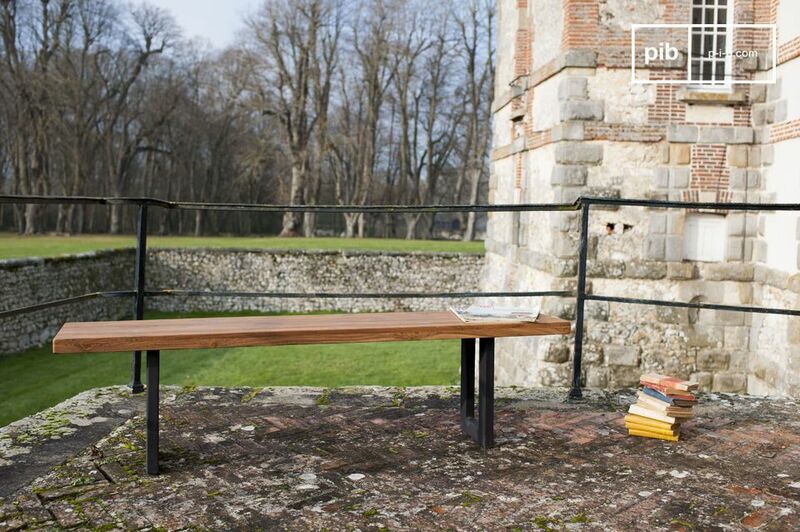 Even though the wooden bench seat is not really designed for outdoor usage, it can be used outside now and again. 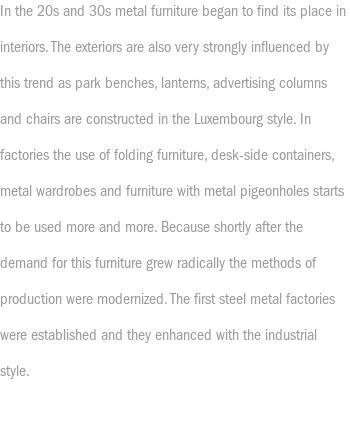 It will integrate into all possible interior designs, from classic to modern. 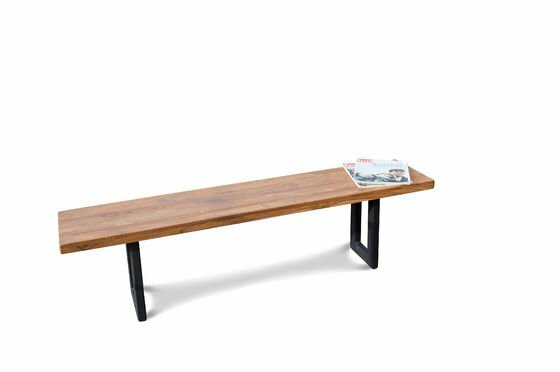 This bench fits nicely next to a dining table or bar table made of solid wood with a length of 170 - 200 cm. It will offer much space for all your guests. 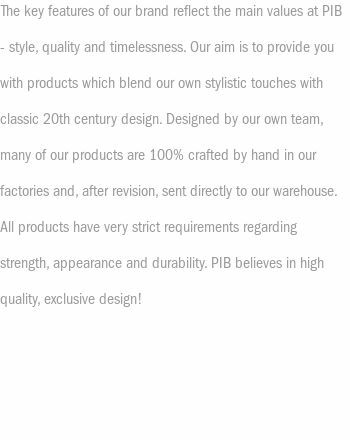 PIB's recommendation: Combine this bench with the table Peterstivy for a harmonious result.